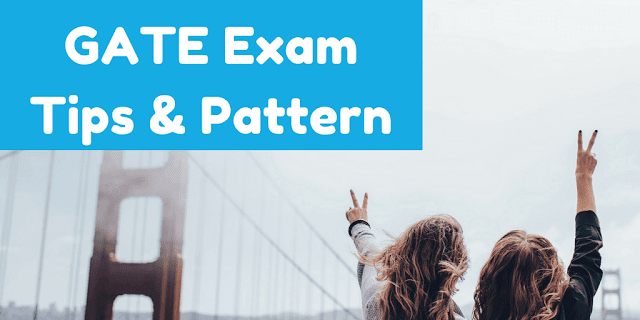 Last year, SSC has introduced a new pattern for the Tier 3 exam. 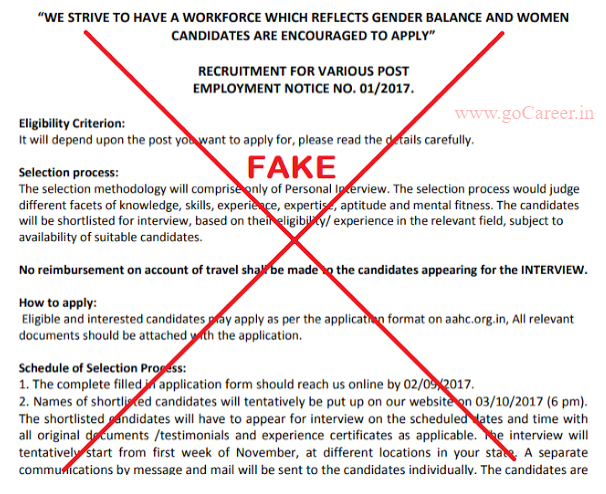 The interview process was replaced with the descriptive Paper, so candidates can choose either English or Hindi as per their choice for descriptive exam medium. 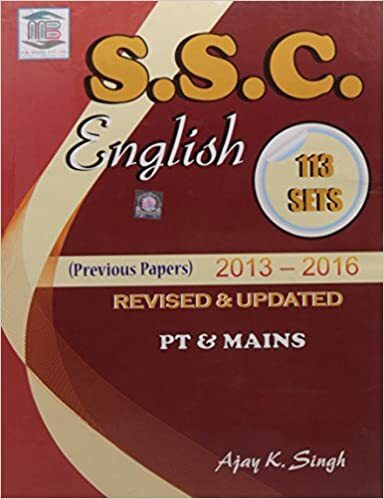 SSC CGL Tier-3 (descriptive) exam is conducted offline (pen and paper-based) by SSC, This exam aims to check your proficiency in writing and how you formulate your ideas and views by writing. 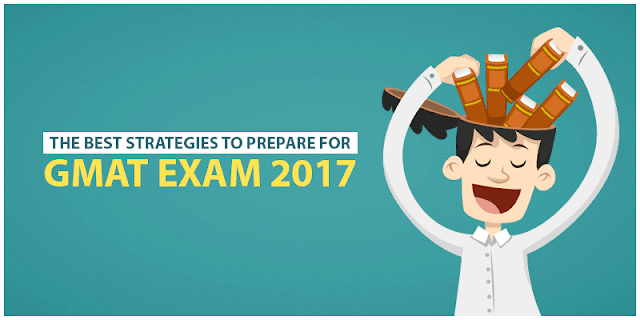 As final merit will be based on the tier-3 exam it is important that you can start your preparation for this exam also. 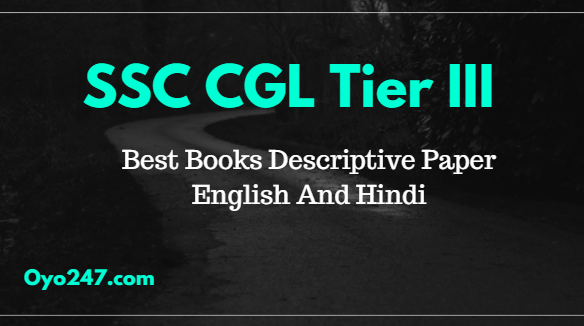 If you didn't like to follow the bunch of books and want only single the best book for SSC CGL Tier-3 descriptive exam then you can go with DESCRIPTIVE ENGLISH (For All Competitive Examinations). This is the best single book which you can follow to the preparation of descriptive exam not only for SSC CGL but also for all other competitive exams. It is the branch of Mathematics, which deals with the sides, angles, triangle, and distances. The study of the relationships between distances and the angles are termed as Trigonometry. The term Trigonometry was derived from Greek word meaning measurements of triangles. It is an applied mathematics, which is used to calculate the angles and sides of a given triangle. The Greek astronomer and mathematician Hipparchus is known as a father of Trigonometry as he was the first person to create the Trigonometric table. The trigonometric application is widely used in several fields including engineering, science, astronomy and more. Common formulas mainly used here are- Law of Cosines, Law of tangents and Euler's formula. It is quite difficult to memorize the formulae but we can crack it. 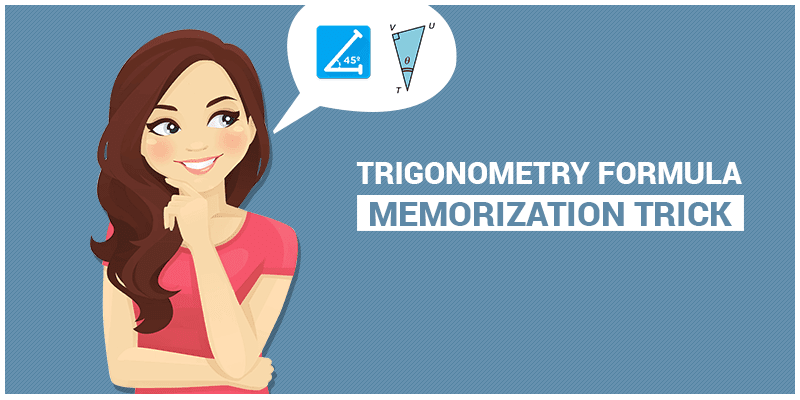 Many of us have faced the difficulties in memorizing Trigonometric Formulae. Even after attending regular classes and tuitions, we are unable to recollect the theorems, identities, and formulas. As the subject solely depends upon the analytical, practical and logical sense of the people, some find it easy and intriguing while others find it a bit strenuous. While some students may have a natural affinity towards the subject, others simply eschew from it because of their disinterest due to lack of proper understanding of the subject. 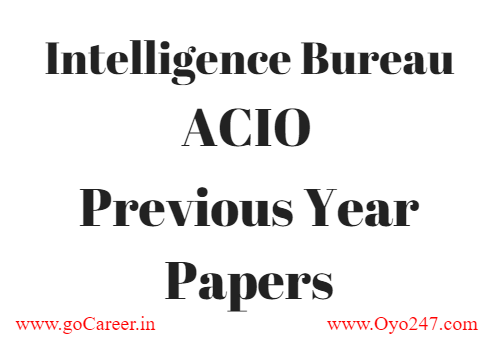 Most of the educational boards like CBSE, ICSE, etc. have a systematic approach towards the science subjects to let the students build up a stronger base for the concepts and appreciate the subject truly. Still, there are some students who could not keep up with the pace and end up detesting the subject. So, in this article, a few tips are given to help students do better in science and develop a fondness for the subject. A subject built from multiple theoretical and practical concepts cannot be mastered without building a proper foundation for it. 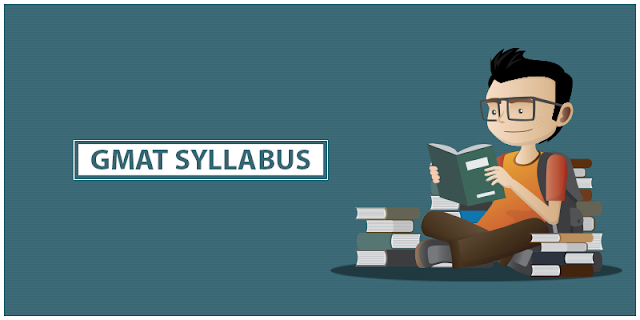 So, it is advised that the students also start learning the basic concepts rather than only referring to Ncert solutions or school textbooks. Have you ever tried to mug up the formulas hours together? Never do this, instead of the mug up, try to understand the formulae, put down on papers, substitute the same formula and theorem with different questions. 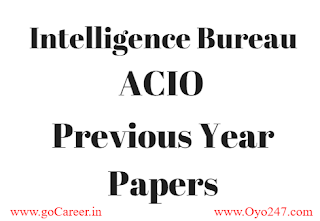 ● Be through with basic Trigonometric Formulae – sin, cos cot, cosec, sec, tan and more. ● Try to learn as many formulae as possible and find some shortcuts. ● Practice more problems and write more and more formulas. ● Solve problem regularly, through problem-solving, we can easily memorize formulas. ● Always try to learn formulas in the simplest and easiest way. Never get confused or complicate the problems. ● Write all the formulas, which you need to know and memorize in a sheet of paper. ● Make a daily routine of solving problems. 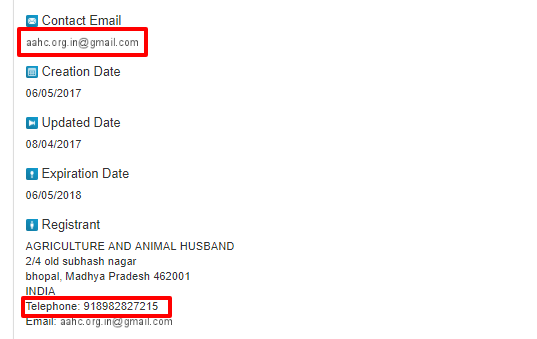 ● Try to solve different questions on the same formulas. 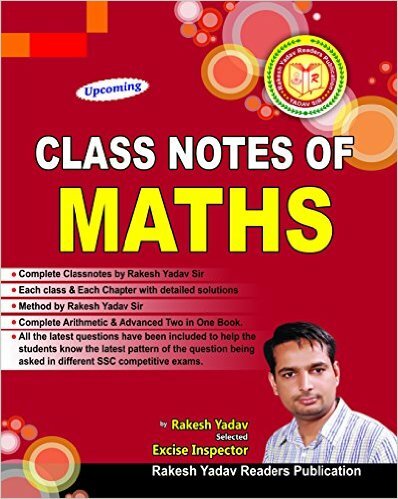 ● Purchase DVDs and other online Trigonometry courses available in the market. These videos help in easily remember the formulae for different angles. ● The best and fastest way to learn and remember the formulae is by creating the trigonometric ratio table. ● First and the last trick is to understand the basic formulae and try to imagine the problems in your own way. ● Trigonometric formulas are quite difficult but nothing is impossible. There are many more techniques, which can make the formula easier. The best trick is working on more problems. Once we are perfect with this formulas, we can remember them throughout our life. 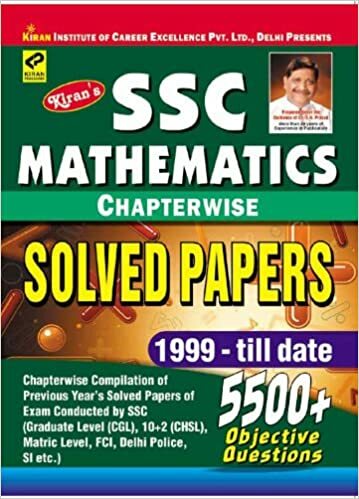 Recommendation: You can go for this book if you are preparing for SSC exams. In this all explanations are provided, in starting of book all concepts of grammar are explained. After this you will get a full list of one word substitution, which were asked in previous SSC exams. Buy: This book is available on leading eCommerce sites, where you can buy easily.